Our story begins in 1988 when we opened our doors for business in Hackensack, New Jersey. Our focus since then has been singular: to help you save money and improve productivity. Over the past 25 years, we’ve established ourselves as experts in the areas of data networking (LAN and WAN), business phone system VoIP solutions, video conferencing, wireless networking, Wi-Fi solutions, networking security, emergency notification and structured wiring. When you add up our employees’ years of experience, it rises above 200. Collectively, we have the answers to all of your technology questions. 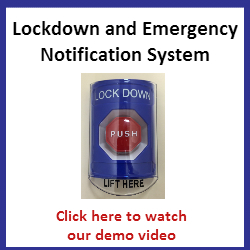 Our solutions go beyond the features and capabilities of the products we install. We work hard to provide you a premier customer experience by delivering a complete turn-key solution to ensure smooth installations and complete, coherent integration into your network. After cutover, we provide support with an account management team and an in-house Help Desk to keep your new system working optimally and ensure every end-user is comfortable working with it. 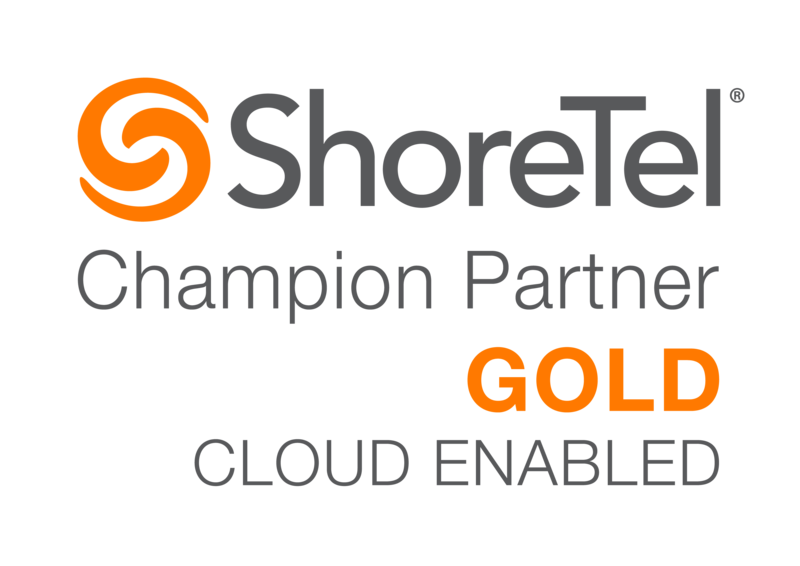 As a ShoreTel Gold Enabled Partner for more than 13 years, we’ve proven our mettle by bringing best in class technologies to businesses, school districts, libraries and organizations. When we look back on our history it’s clear that our story is dependability, integrity, technical excellence, and usefulness. In 2016, Eastern DataComm was awarded the ShoreTel Circle of Excellence. 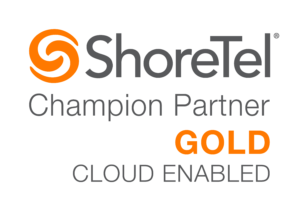 Only the top 10 partners in the country earn this distinction, which recognizes outstanding success among a large group of ShoreTel partners. We are and always will be the single solution for all of your communication challenges.